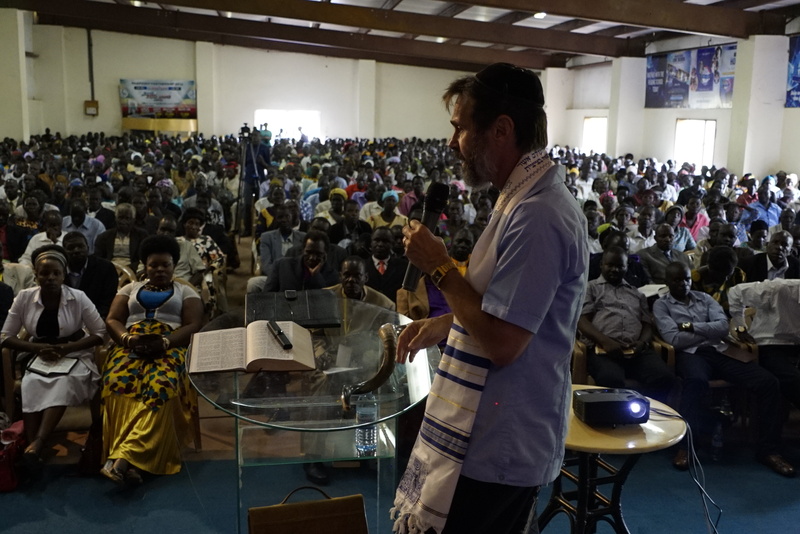 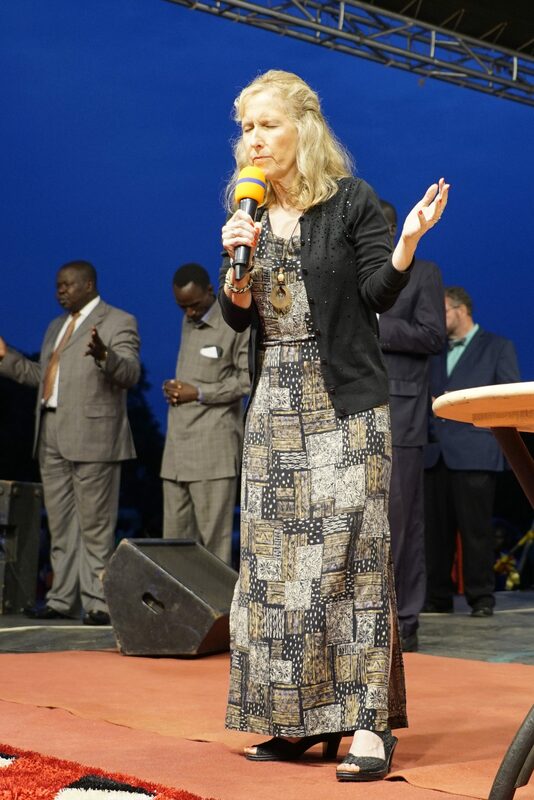 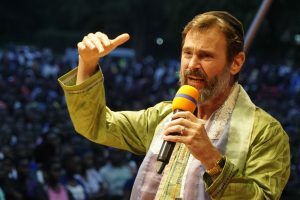 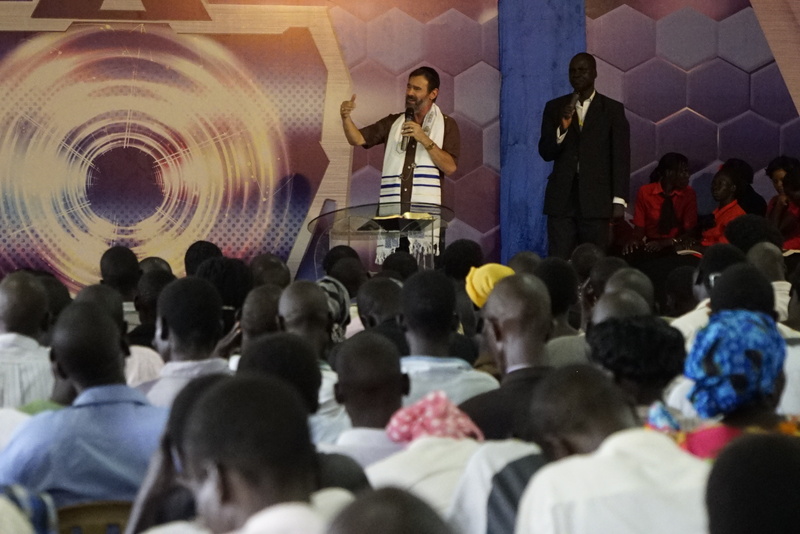 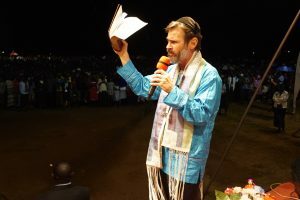 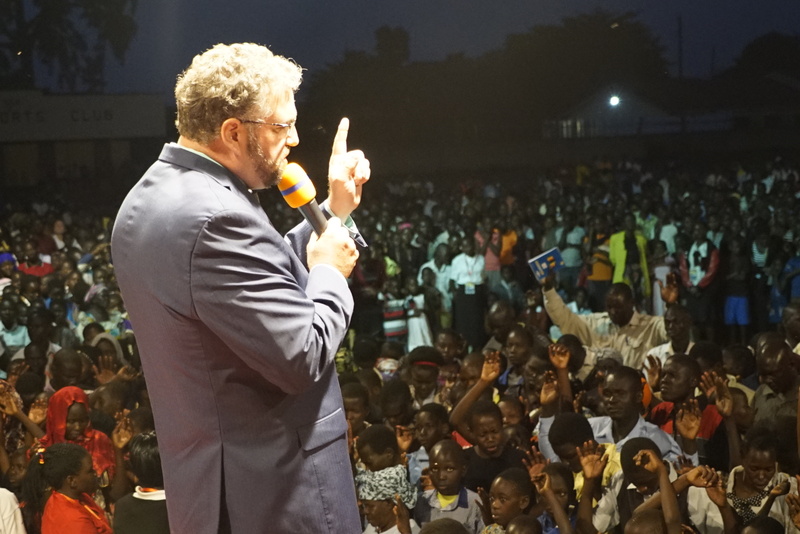 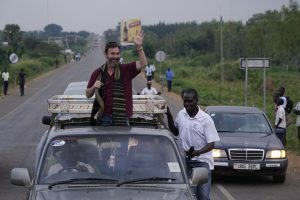 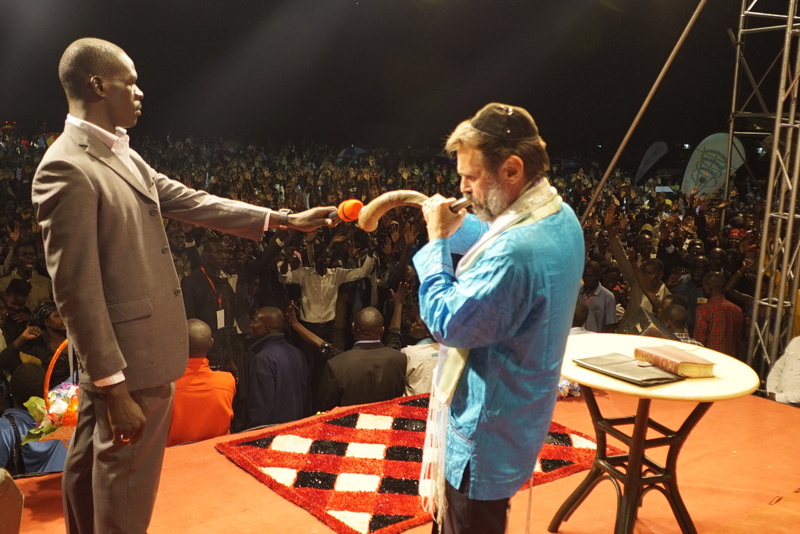 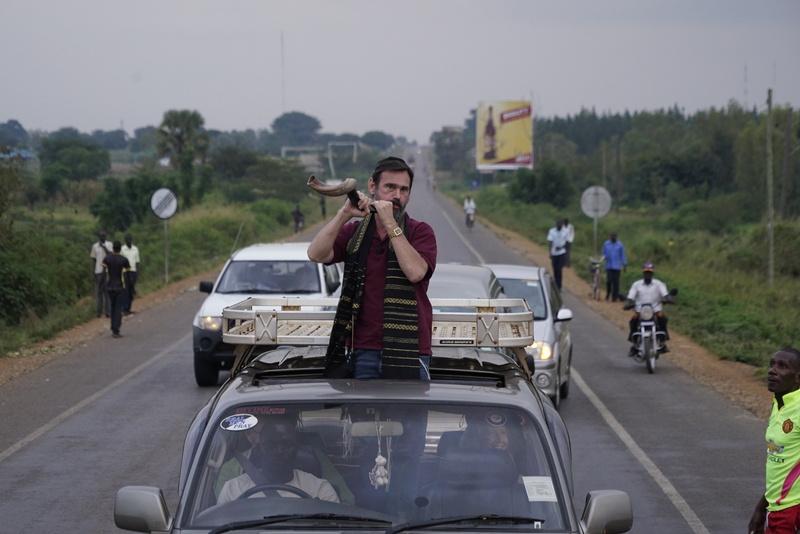 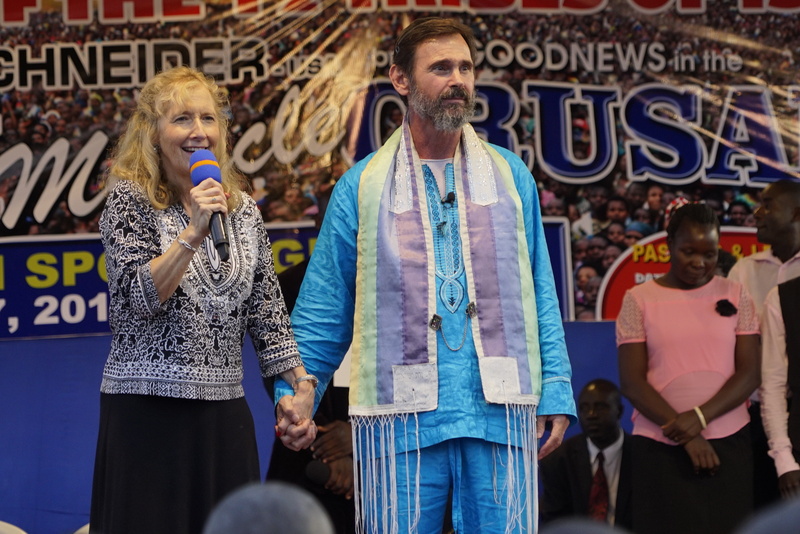 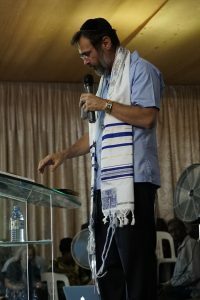 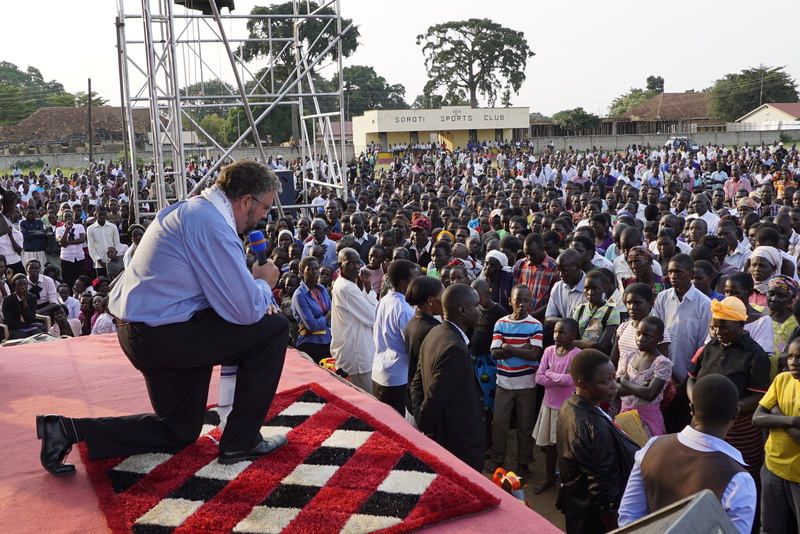 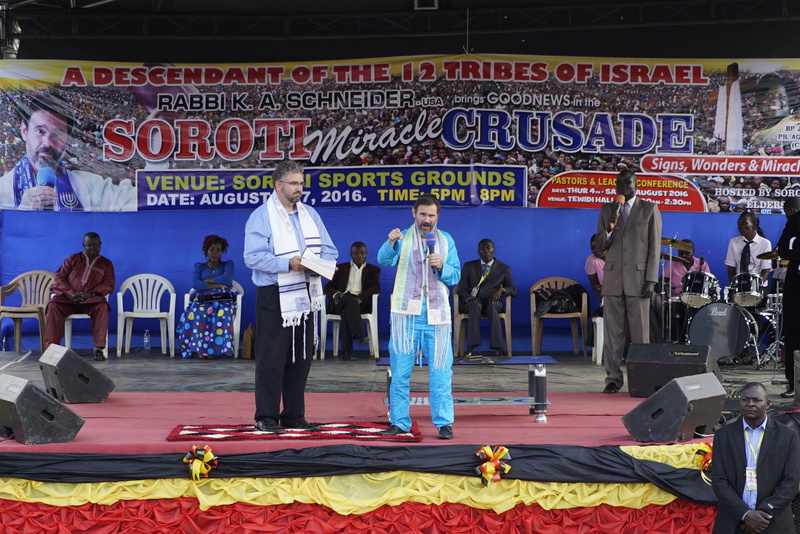 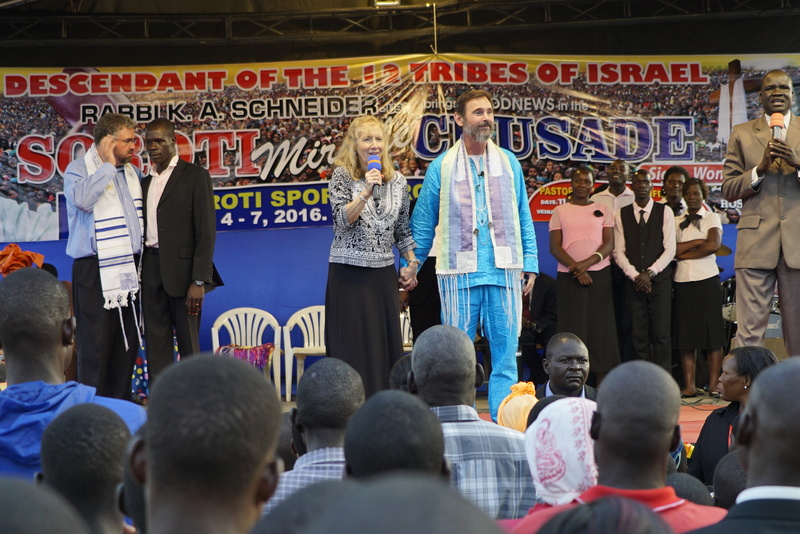 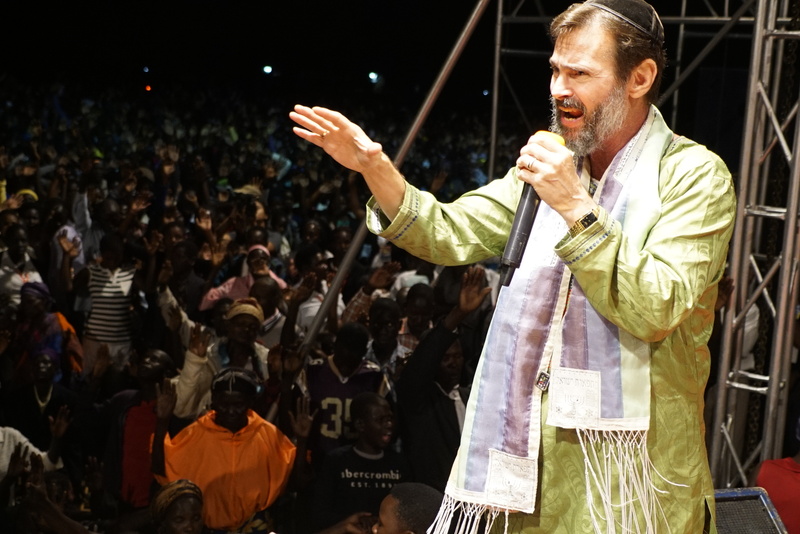 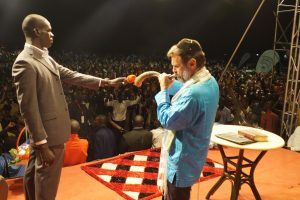 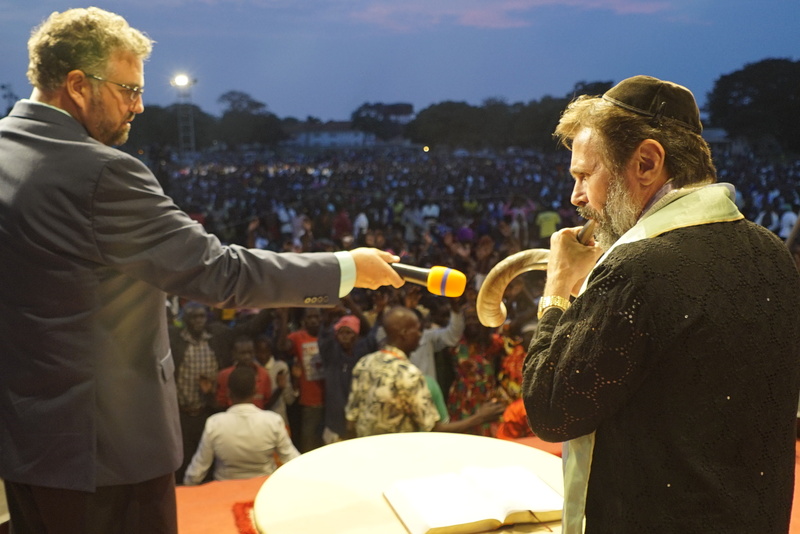 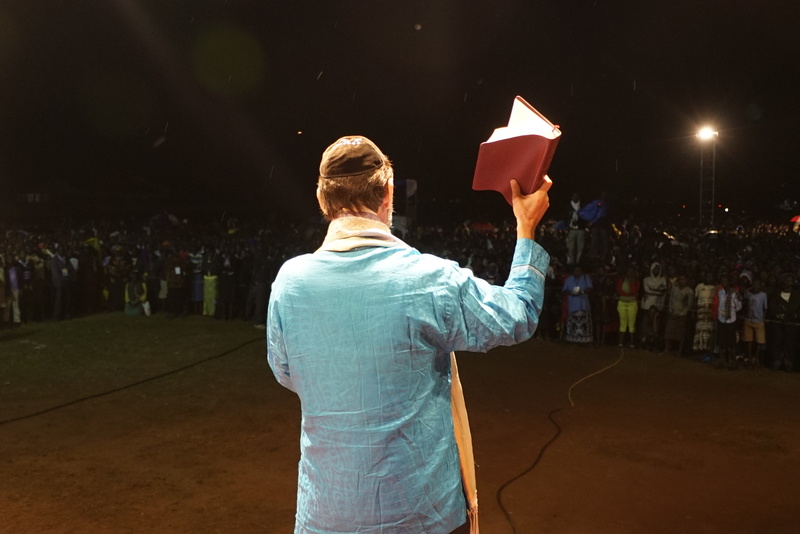 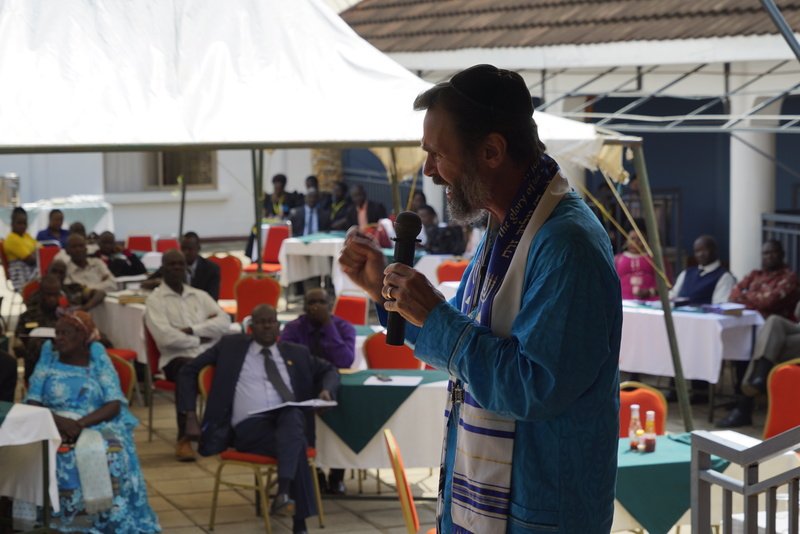 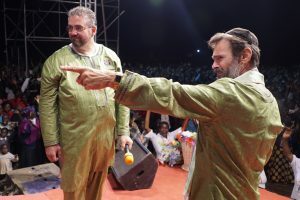 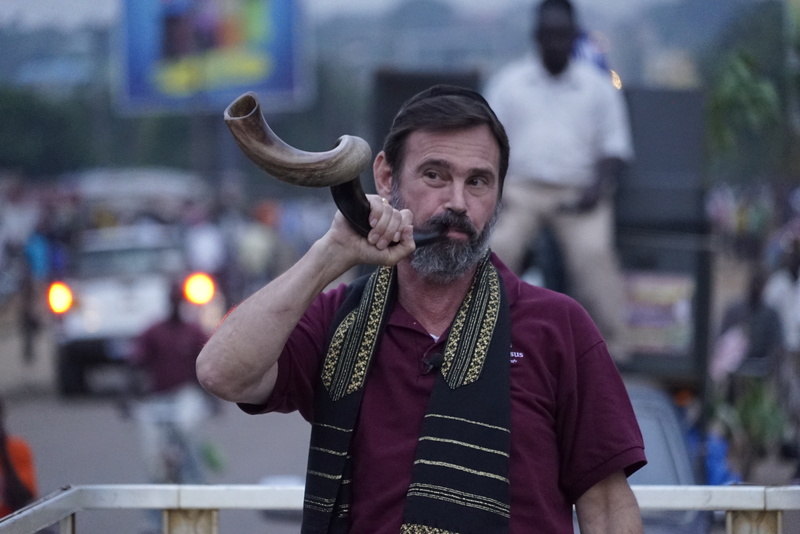 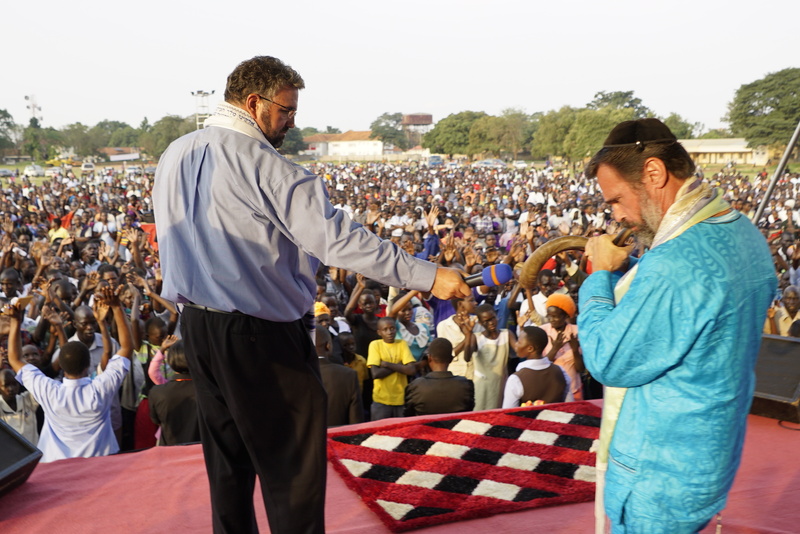 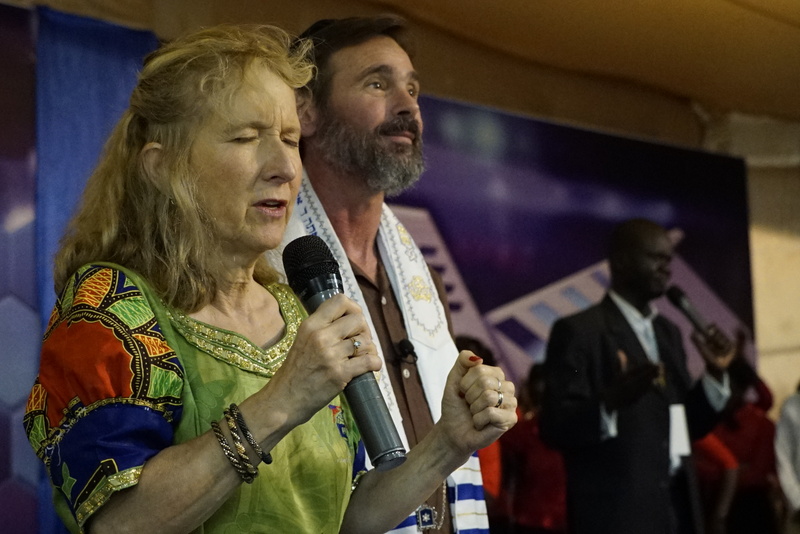 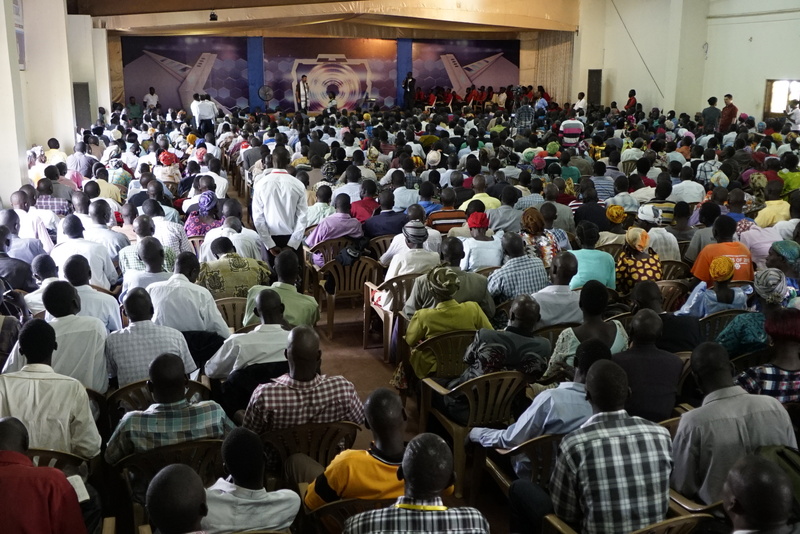 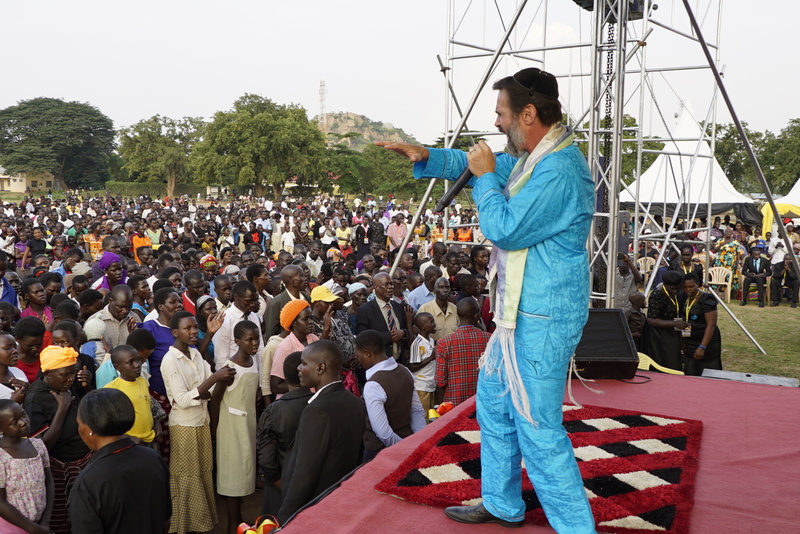 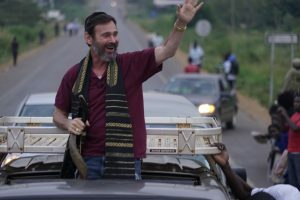 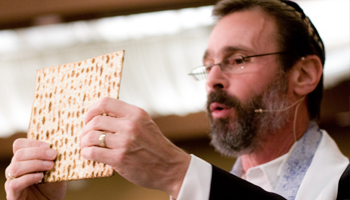 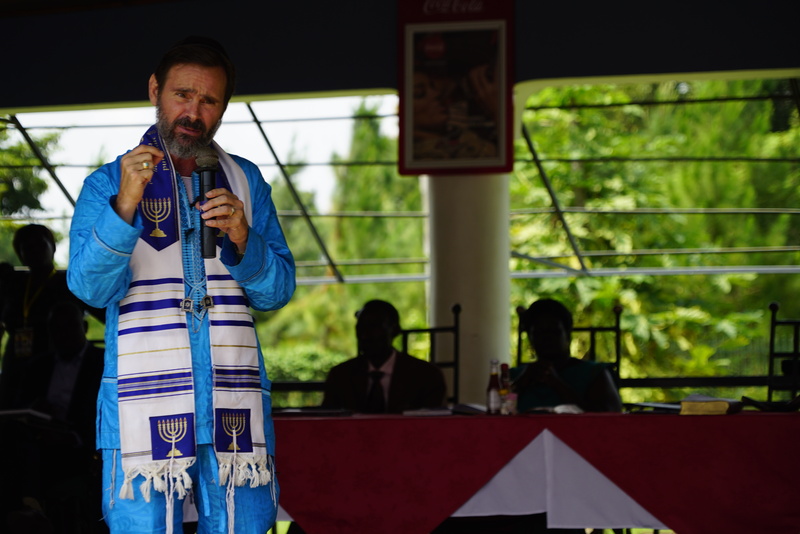 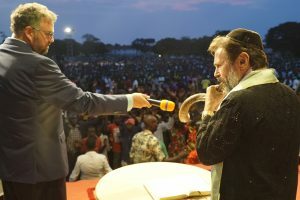 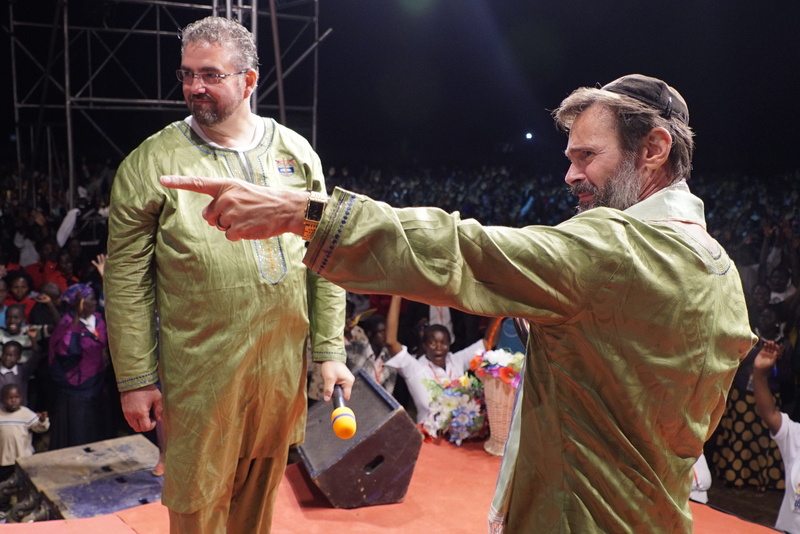 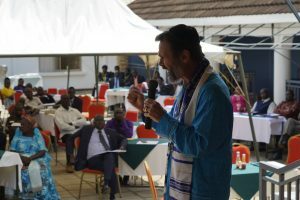 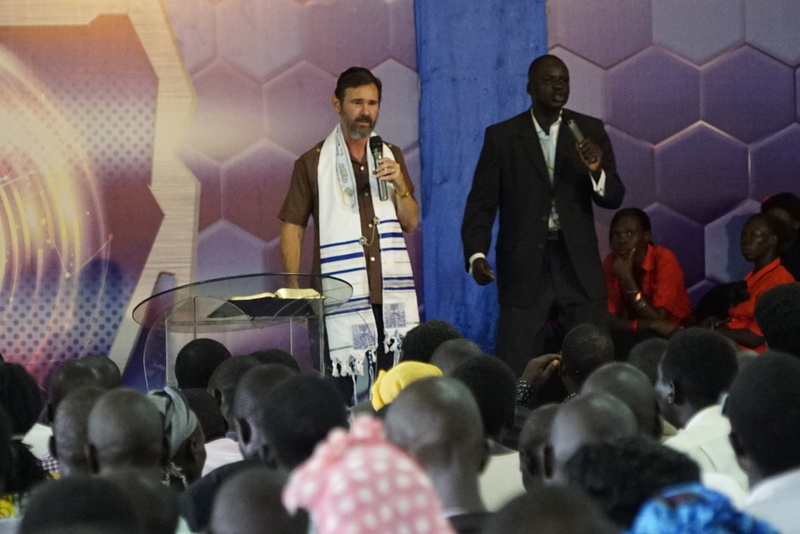 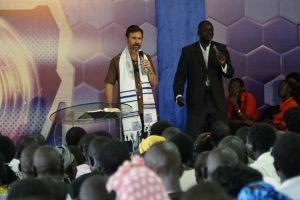 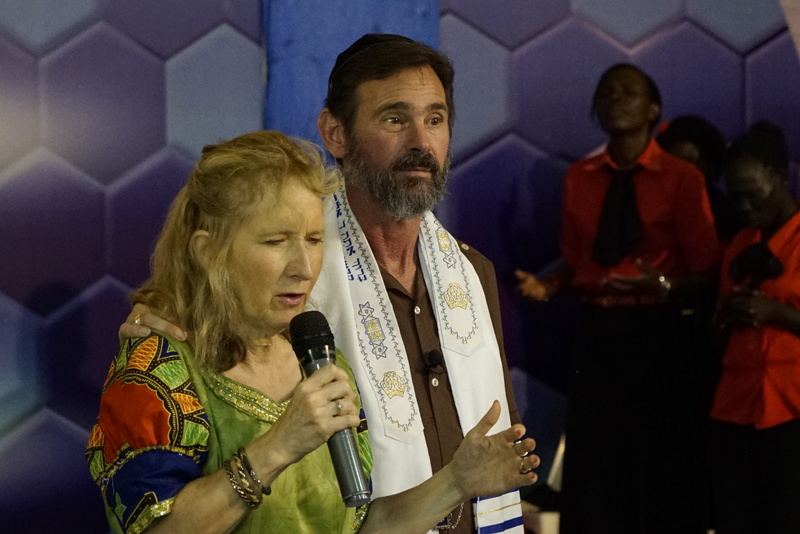 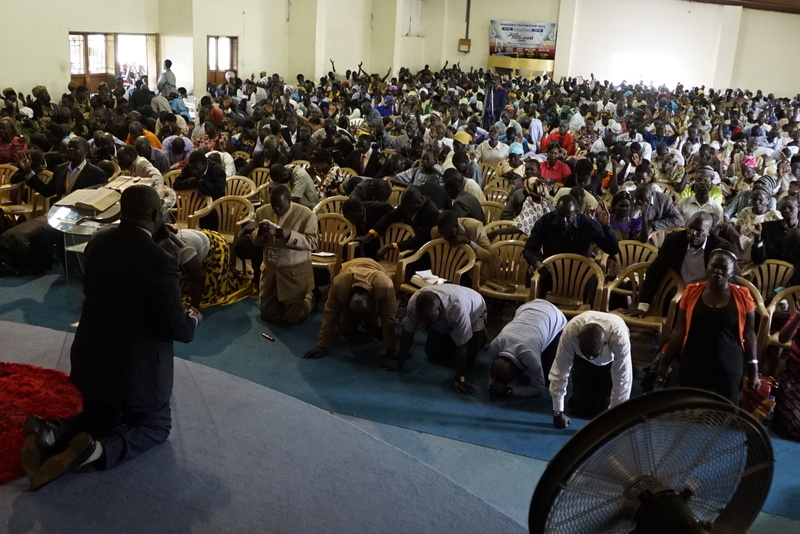 -Rabbi ministered to over 2,000 Pastors who were hungry for the Lord. 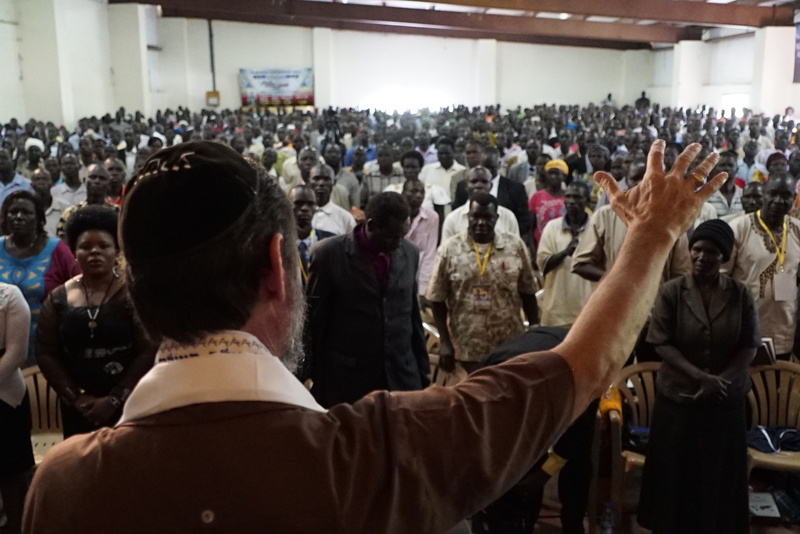  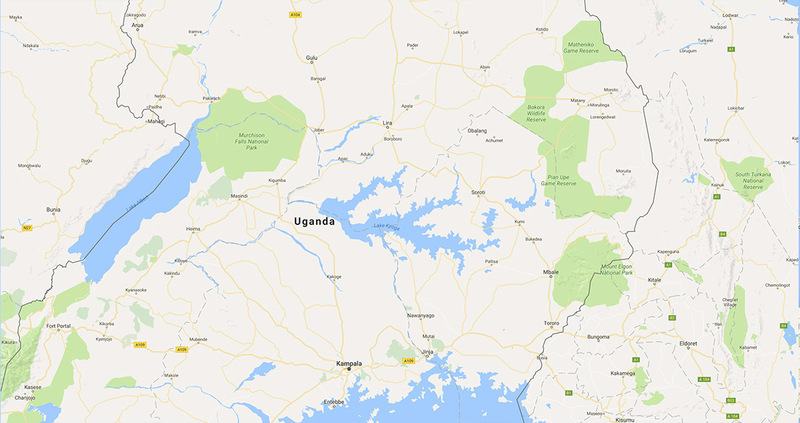 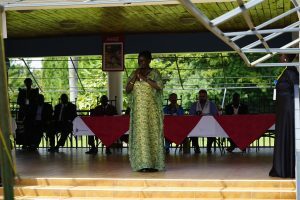 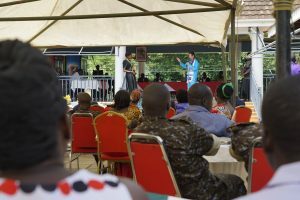 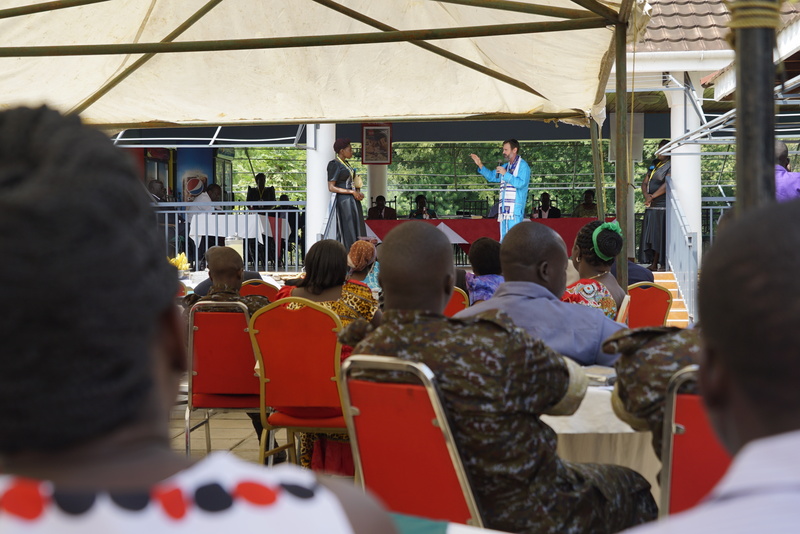 -Rabbi met with, and preached to, the political and military leaders from the district. 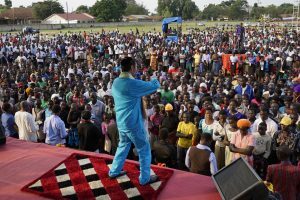 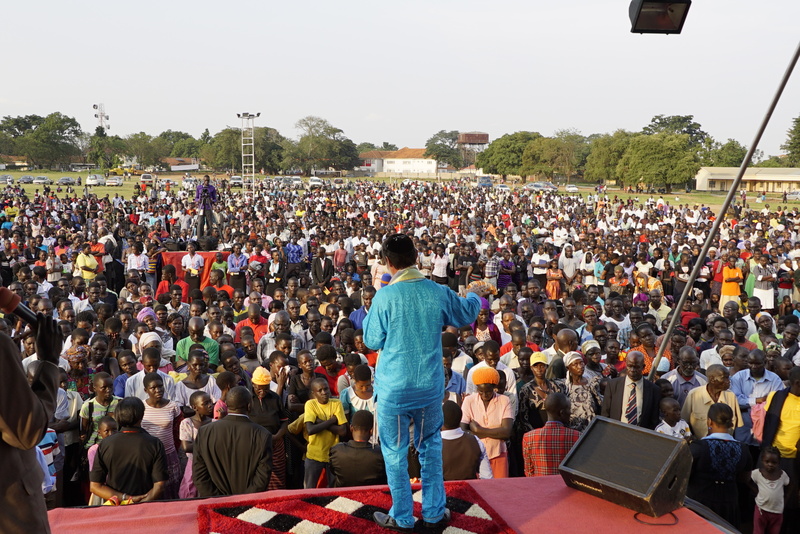 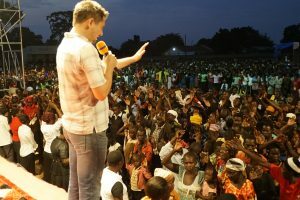 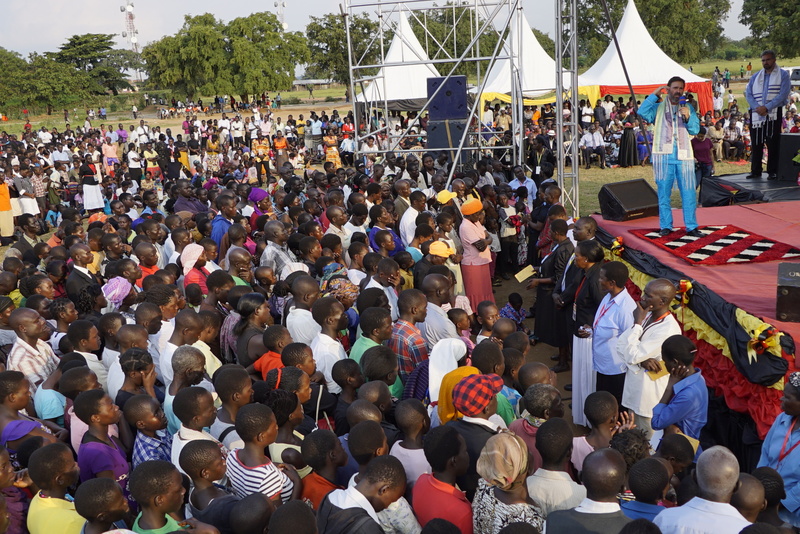 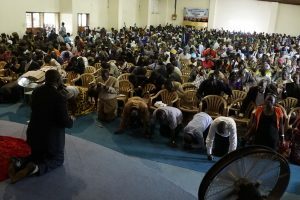 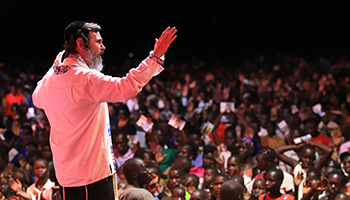 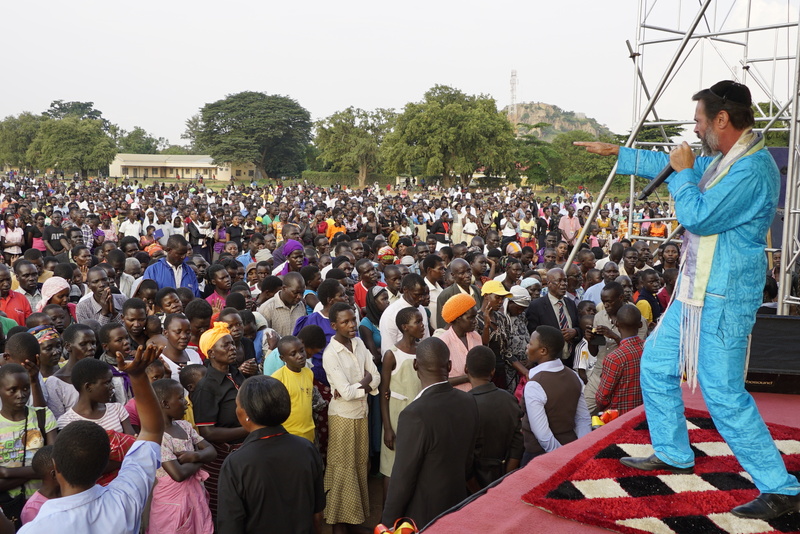 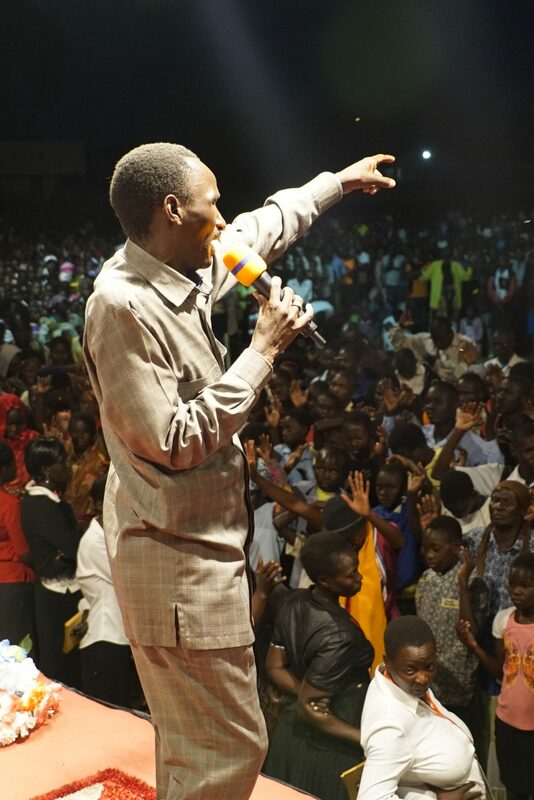 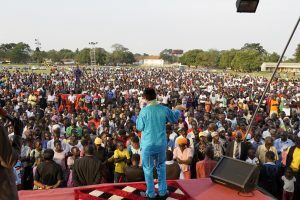 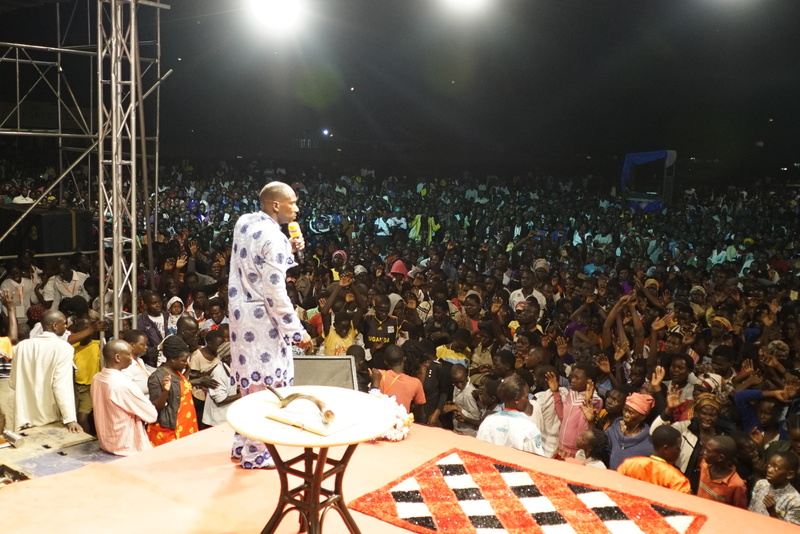 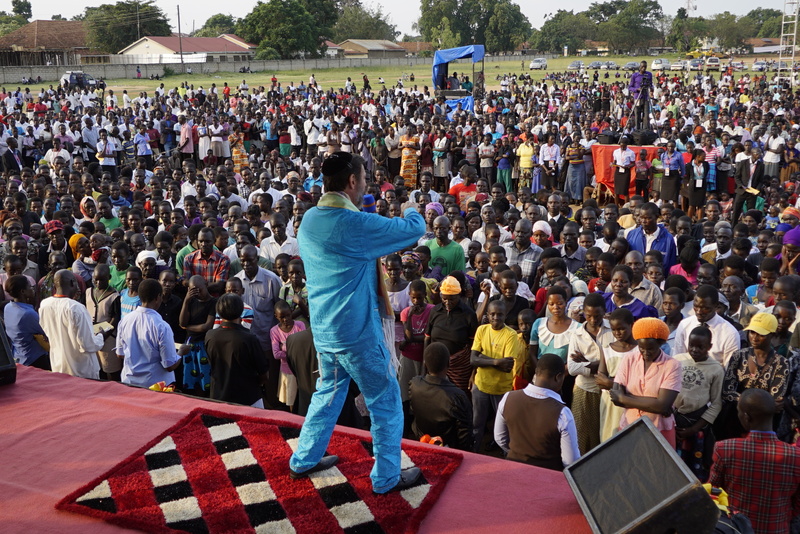 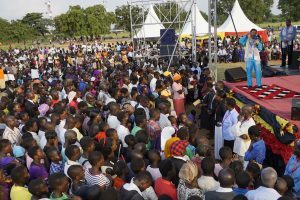 -As each day of the crusade progressed, there were great moves of God that were witnessed by the thousands that attended. -As Rabbi preached on the Song of Songs, there was a divine exchange of the bride’s heart for the Bridegroom’s heart. 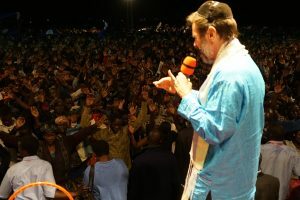 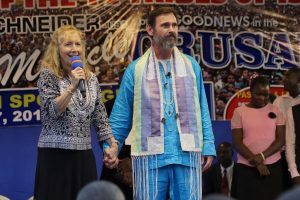 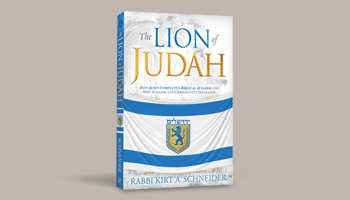 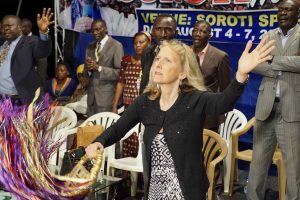 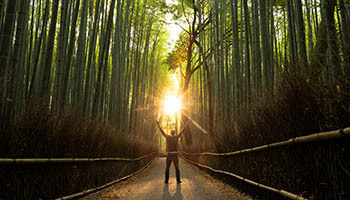 -Rabbi was anointed by the Spirit of God, as was confirmed by signs and wonders. -A young boy who had pain and difficulty walking and needed a crutch, threw it down and was able to walk and jump on the stage.